A root canal procedure addresses damage and disease inside of a patient’s tooth. 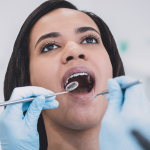 Although this procedure can save teeth and prevent tooth extractions, patients tend to approach this treatment with some hesitation. Why? Because of the circulating misinformation regarding what level of pain to expect post-surgery. 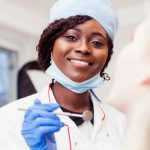 The student endodontists at Penn Dental Medicine can debunk the myths you’ve heard about the pain associated with root canals. 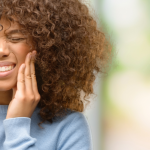 Read on to learn about this procedure and how you can have a quick and positive root canal recovery. Deliver anesthetic to the affected tooth. Open the tooth at its crown to clean the infected pulp. Fill and seal the root canal with a biocompatible material. Like with any procedure, the area surrounding your tooth will experience some tenderness for a few days after your surgery. However, this is normal, manageable, and well worth the results. 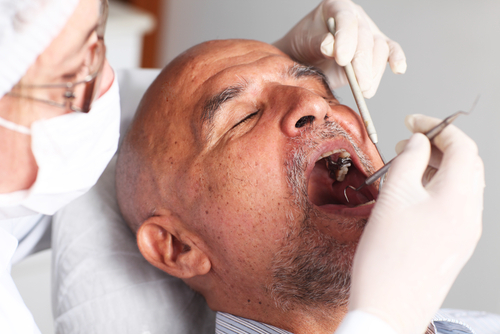 The alternative option, a tooth extraction, is less favorable for multiple reasons. In the longterm, the cost of extracting and replacing the tooth is almost always higher than the cost of root canal therapy. Furthermore, you can enjoy the added benefit of keeping your natural tooth and not facing the more severe pain that comes with extraction. If you have severe root canal pain after three days of treatment, tell your dentist immediately. However, you can typically avoid this situation by following your endodontist’s root canal recovery instructions. Take medications as instructed by your endodontist. You may be recommended to take over-the-counter or prescribed medication for pain. Avoid chewing or biting down on the tooth until it is fully restored. This may mean making slight diet modifications to assist the recovery process. 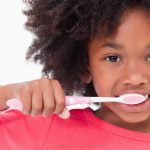 Carry out key dental hygiene habits, such as regular brushing and flossing. Oral hygiene upkeep prevents infection from forming in the area. Recovering from your root canal doesn’t have to be unbearably painful. The student endodontists at Penn Dental Medicine provide top-grade care under the supervision of highly experienced faculty members. If you would like more information about the process or recovery of root canal therapy, contact our office today.